Way back when, although I’d never met him, I sent my doctoral dissertation, Philosophy of Statistics, to one person only: Professor Ronald Giere. (And he would read it, too!) 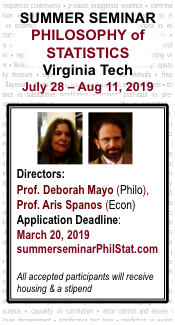 I knew from his publications that he was a leading defender of frequentist statistical methods in philosophy of science, and that he’d worked for at time with Birnbaum in NYC. Some ten years ago, he decided to quit philosophy of statistics (while remaining in philosophy of science): I believe that he’d had enough of a certain form of statistical exile. 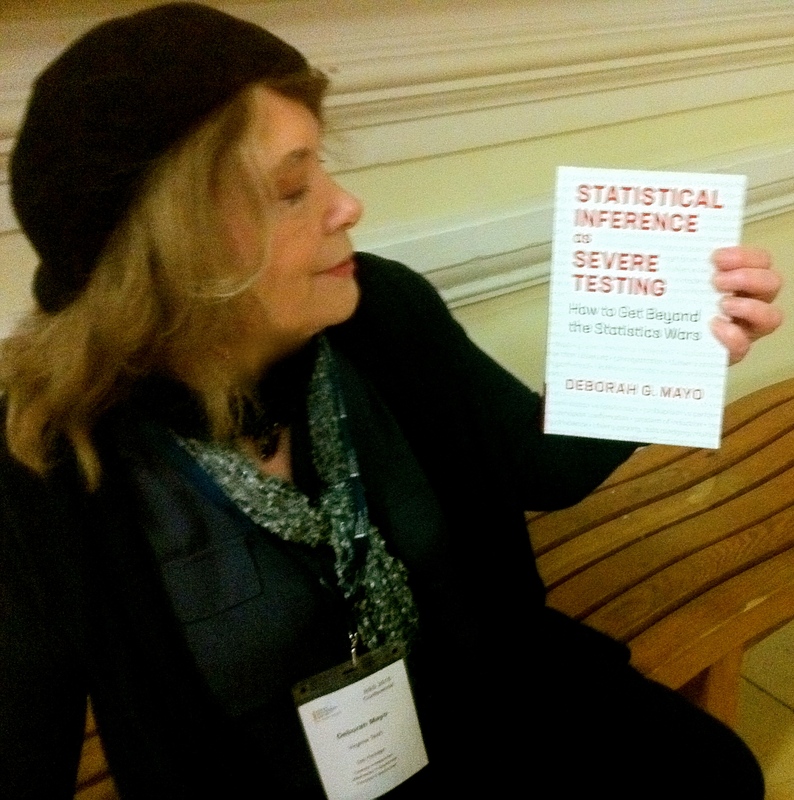 He asked me if I wanted his papers—a mass of work on statistics and statistical foundations gathered over many years. Could I make a home for them? I said yes. Then came his caveat: there would be a lot of them. I assumed that I knew most of the papers, certainly those by Neyman, Pearson, and Birnbaum, but the files also contained early drafts, pale mimeo versions of papers, and, best of all, hand-written comments Giere had exchanged with Birnbaum and others, before the work was all tidied-up. For a year or so, the papers received few visits. Then, in 2003, after a storm that killed our internet connection, I climbed the stairs to find an article of Birnbaum’s (more on this later). I was flipping through some articles (that I assumed were in Neyman’s books and collected works) when I found one, then another, and then a third Neyman paper that would turn out to be dramatically at odds, philosophically—in ways large and small—from everything I had read by Neyman on Neyman and Pearson methods. (Aris Spanos and I came to refer to them as the “hidden Neyman papers,” below.) So what was so startling? Stay tuned . . .